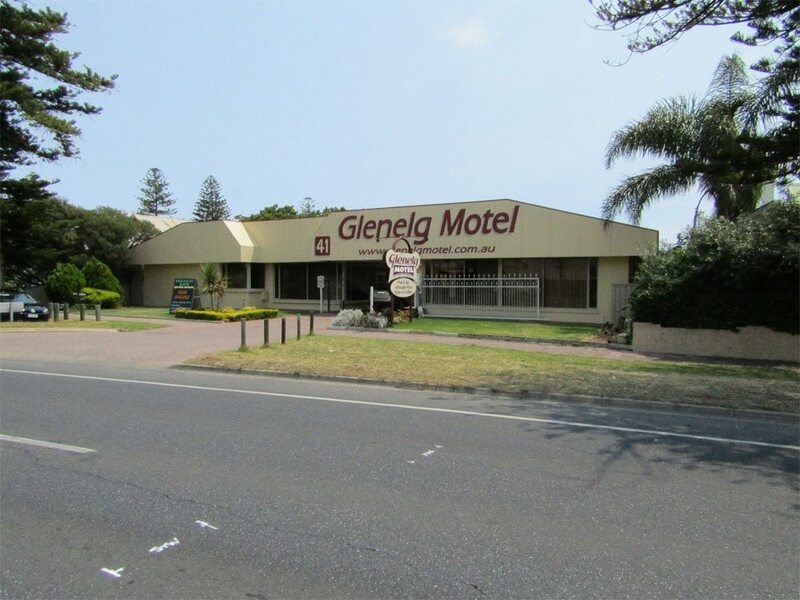 The Glenelg Motel is a family friendly, moderately priced, clean and spacious motel. 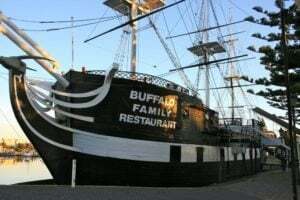 Drive in and park at the door of your non- smoking, ground floor rooms with bedding configurations to suit almost everybody. 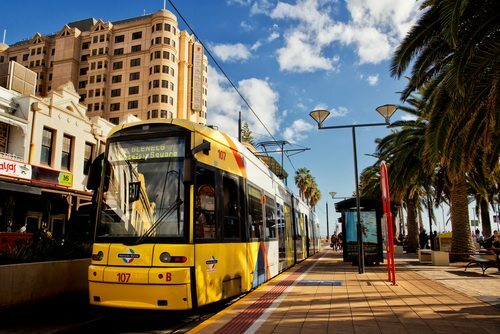 If you are travelling to Adelaide for work or leisure, a medical appointment, sporting event, concert or some retail therapy then we are the motel for you! 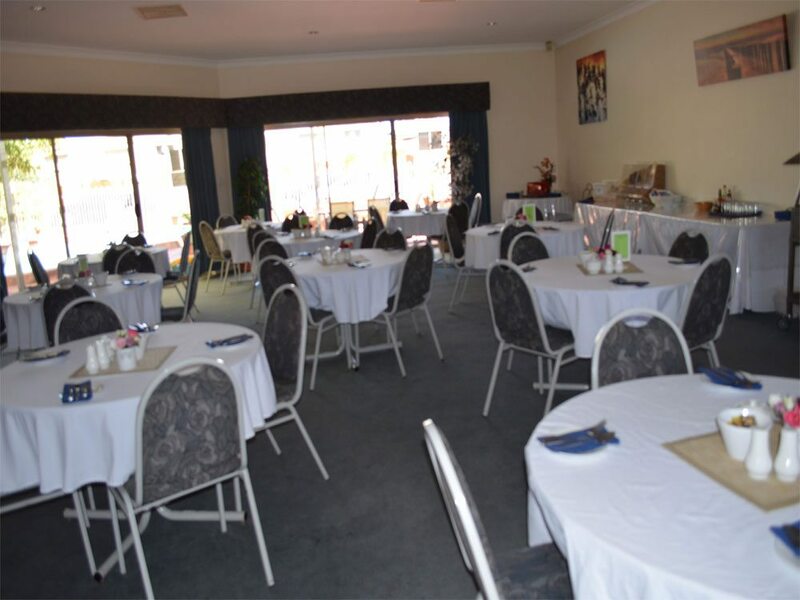 GLENELG MOTEL is in a prime location, close to everything Adelaide has to offer. 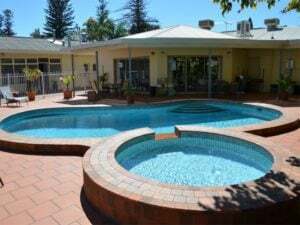 Close to the Airport, Major Hospitals, Westfield Marion Shopping and Movie Complex, SA Aquatic Centre, Harbourtown, Adelaide Showground, Morphettville Racecourse, Glenelg Oval and Baseball Diamonds. We are only 900 metres or a pleasant 10 minute stroll from Jetty Road; the heart of Glenelg, where you will find the Beachhouse, Tram and Glenelg Beach. 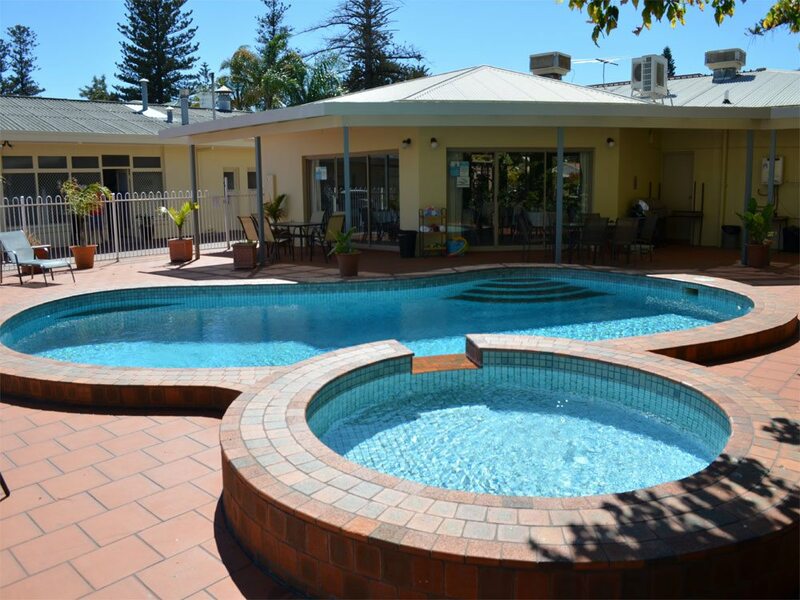 We are here to provide quality accommodation at an affordable rate with friendly service – call 0882957141 or email us now for any enquiries.